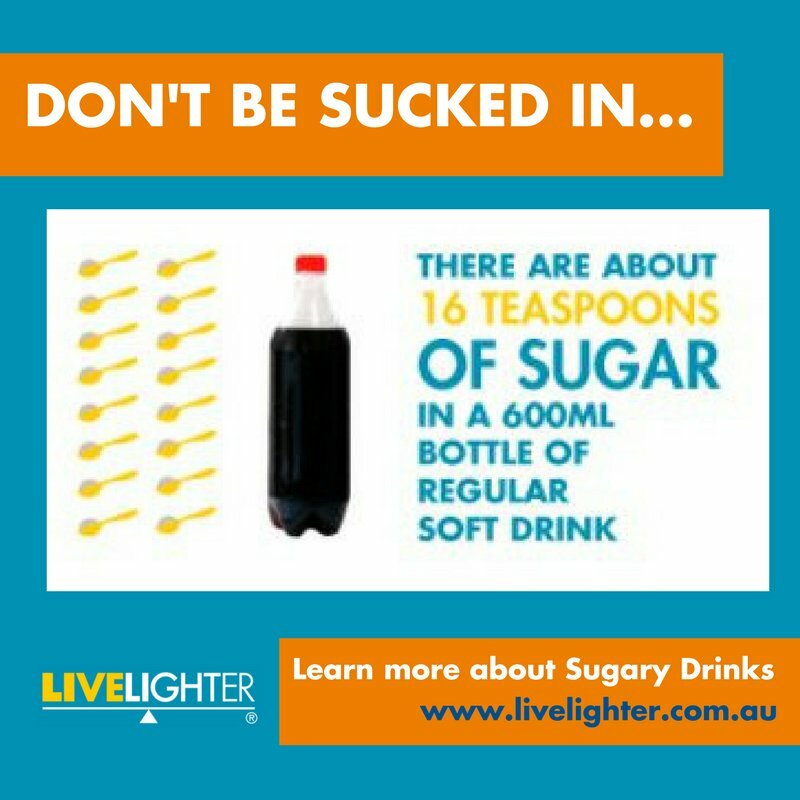 With 16 teaspoons of sugar in a single bottle serving – that’s more than 64 grams – there’s nothing “soft” about soft drinks. 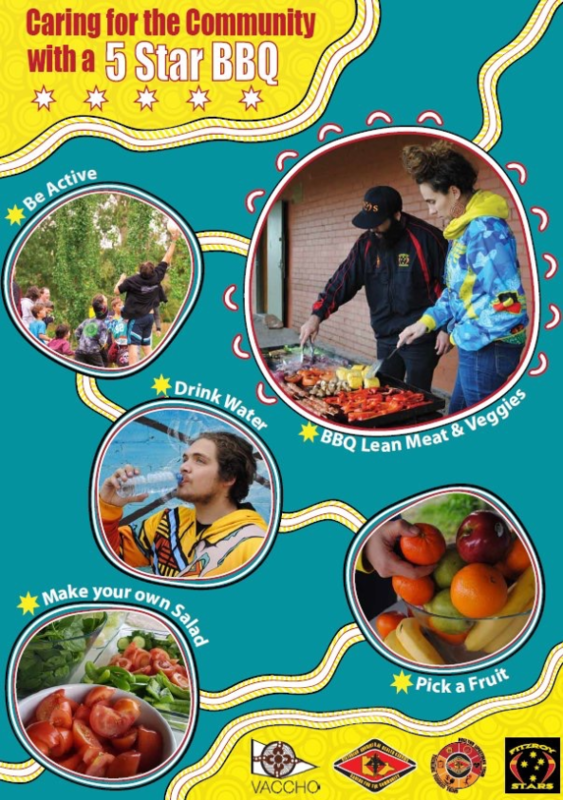 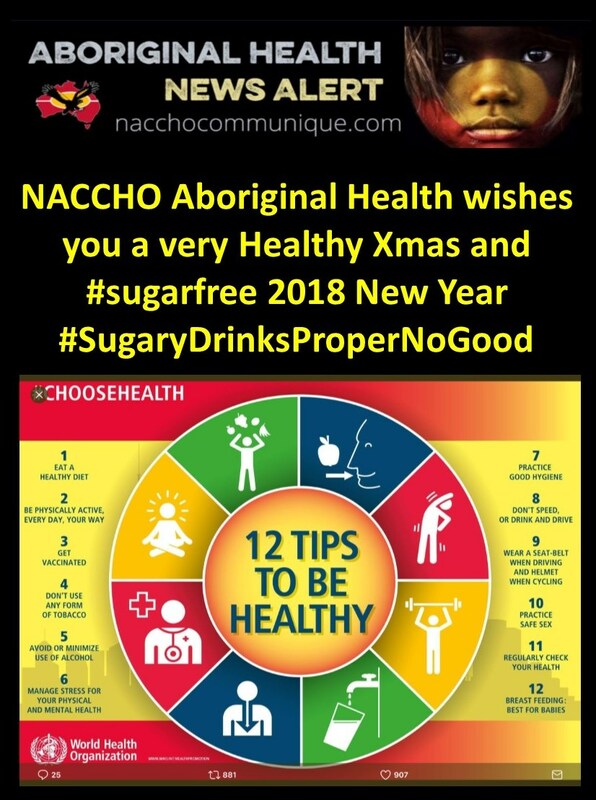 Including all carbonated drinks, flavoured milks and energy drinks with any added sugars, as well as fruit drinks and juices, sugary drinks are a great place to focus your efforts for a healthier 2018. 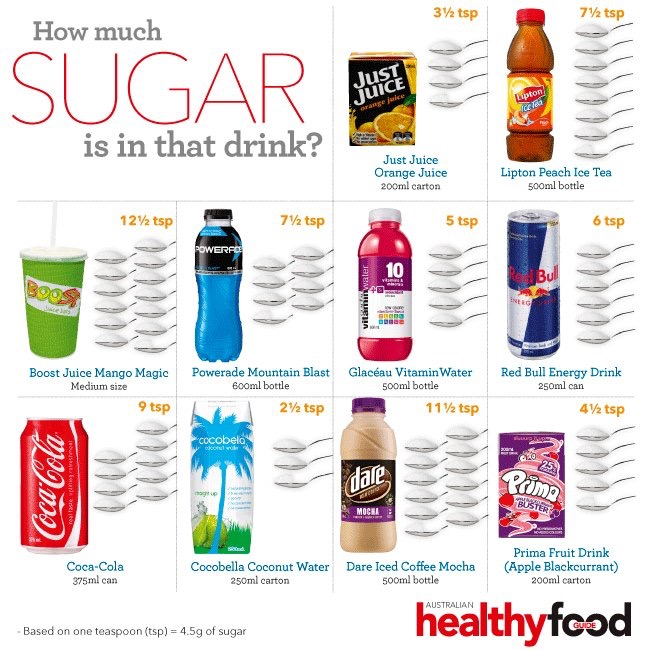 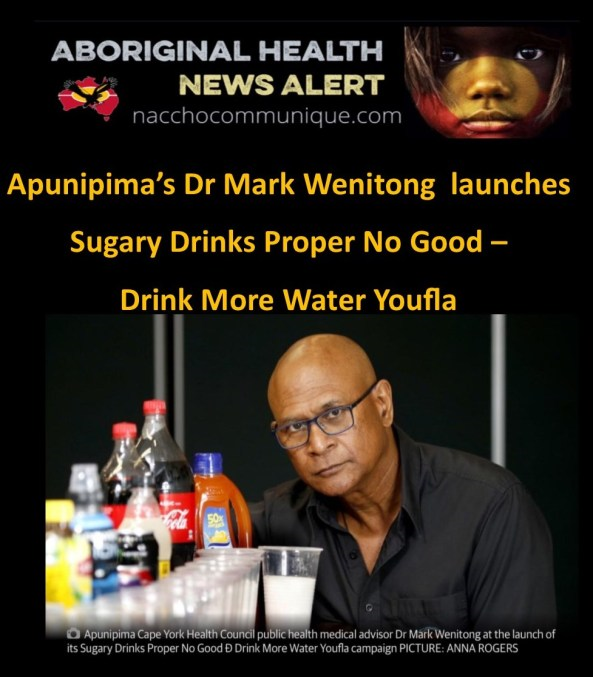 Sugary drinks provide no nutritional value to our diets and yet are a major source of calories.